BOOK THIS EASTER BANK HOLIDAY WEEKEND AND SAVE 4% ON MAIN TICKETS AND TICKET BUNDLES - SECURE YOUR TICKETS WITH A £10 DEPOSIT P/P - 2019 TICKETS ONLY! Time to add some Thrills, Spills and Smiles. 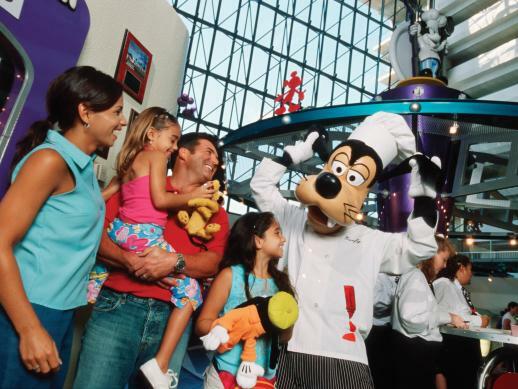 Cheap Disney tickets save you money on your Orlando holiday. You can save up to £200 compared to the local gate prices. 7, 14 and 21 Day Ultimate tickets include Disney's My Magic Plus Fast Pass system and Memory Maker for 2017 and 2018. If you have more than 8 weeks before you travel you can secure your attraction tickets with just a £10 per person deposit - the balance will then be due 8 weeks before you travel. Deposits can be paid in instalments via your login area. 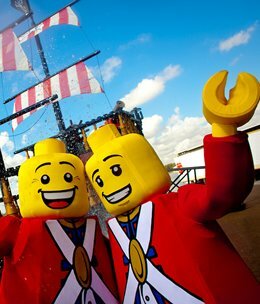 We will send you real, gate ready tickets for the major theme parks not vouchers. You'll simply head straight to the turnstiles, scan the barcodes and in you go. Smile Alerts: FREE shopping discount vouchers, FREE Play4Less E-Card, Macy's E-Card Up To 10% Off, 20% Off At Erin McKenna’s Bakery, www.FloridaCarHire.net - 10% Off Voucher Code!, Bloomingdale's - 15% All-day Saving Pass, Free Admission to Wild Florida 2018/2019, Kissimmee Old Town - Shopping & Dining vouchers worth $300*, Disney Springs FREE Appetizer Offer, Mall at Millenia - Exclusive Offers & FREE Tote Bag, WonderWorks Meal Deal Voucher - Admission Ticket Required* and for orders over £500.00 the choice of either a 1 x Kids Eat Free Card or 1 x VIP Dine4Less (Covers 4) or 1 x Eat & Play Card (covers 4). It’s the place where dreams come true. Imagine six fantastic Disney Parks, two exciting night-time entertainment districts, and a state-of-the-art sports complex. 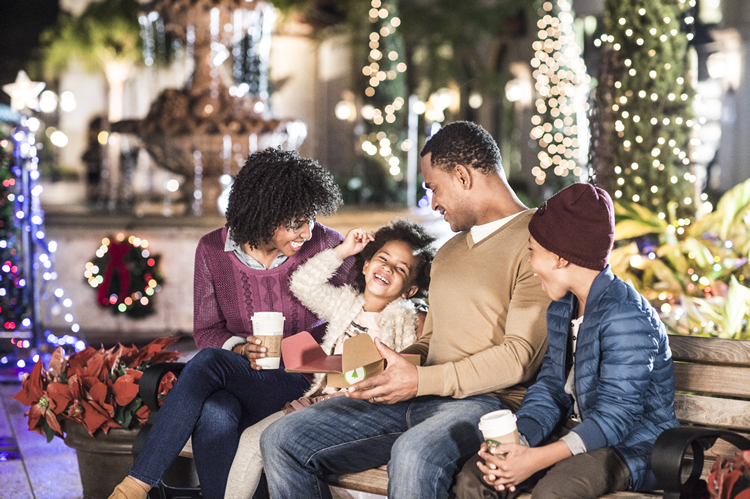 Now add in over 25 Resort Hotels, plus countless opportunities for dining, shopping and recreation, and it’s easy to see why Walt Disney World Resort is the number one holiday destination in the world. 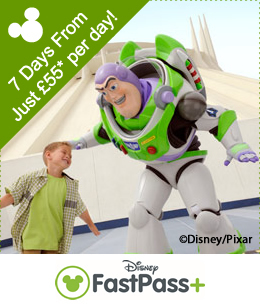 The Walt Disney World 7 Day Ticket is ideal for trips of a week or less and is designed for UK guests. All our Ultimate Tickets include Disney's MyMagic+ which means that you canreserve times for selected attractions up to 30 days in advance. Capture for all time the memories of your family smiling together in front of Cinderella Castle, hugging Mickey Mouse and so much more. 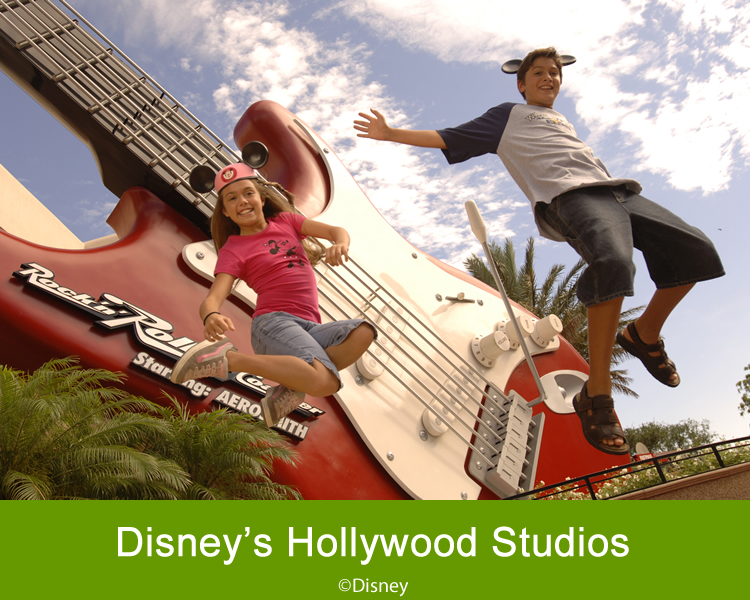 Disney PhotoPass photographers are available at iconic locations throughout Walt Disney World Resort. Relish shots that only the magic of Disney can deliver—like an amazing photo of your family plummeting down Splash Mountain or a slow-motion video as you zoom around a corner on Seven Dwarfs Mine Train. Is that Tinker Bell in the palm of your hand? Magic Shots add Disney Characters and other fun surprises to your photos after they’re taken. Seeing is believing! 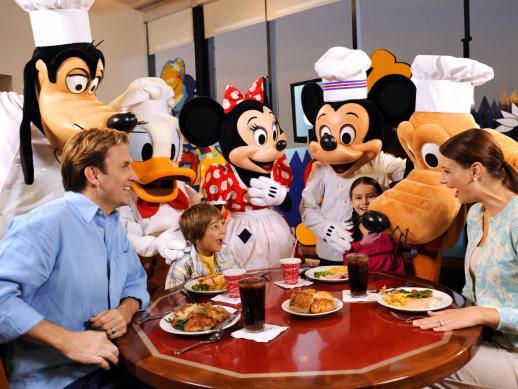 At select restaurants and dining experiences, we’ll take your picture as you get to know some of your favorite Disney Characters. Once you activate Memory Maker, you have 30 days to capture photos and videos. 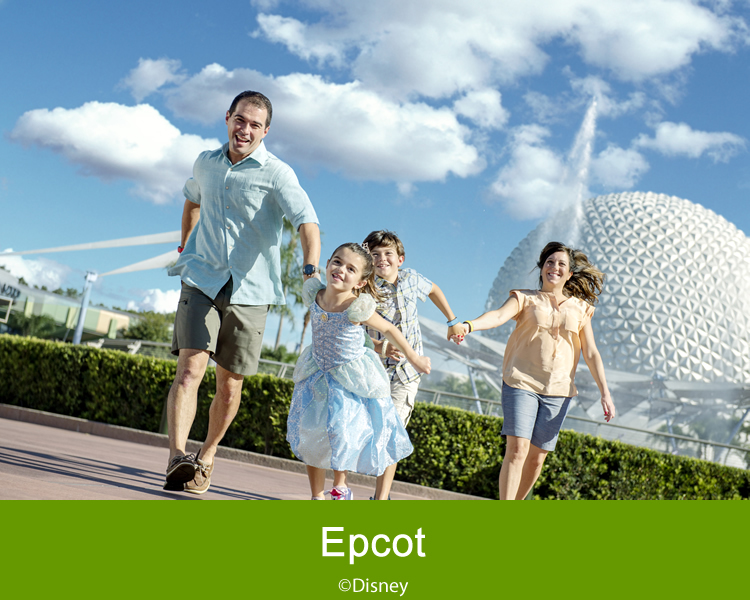 All your Disney PhotoPass media from within the 30 days will be available to download until that media expires. Disney PhotoPass photos, dining photos and attraction photos in your account will expire 45 days from the date the photo was taken. Full terms can be found here - mydisneyphotopass.disney.go.com/memory-maker-terms under the heading Memory Maker (a little over half way down the page). Momery Maker expires when your ticket expires. The Disney 7-day Ultimate Ticket expires 14 days from first use, so the ticket does not need to be used over consecutive days. Visit as many Disney parks in one day as you like! You can do all 4 in one day if you liked and this would still only be considered 1 days use. 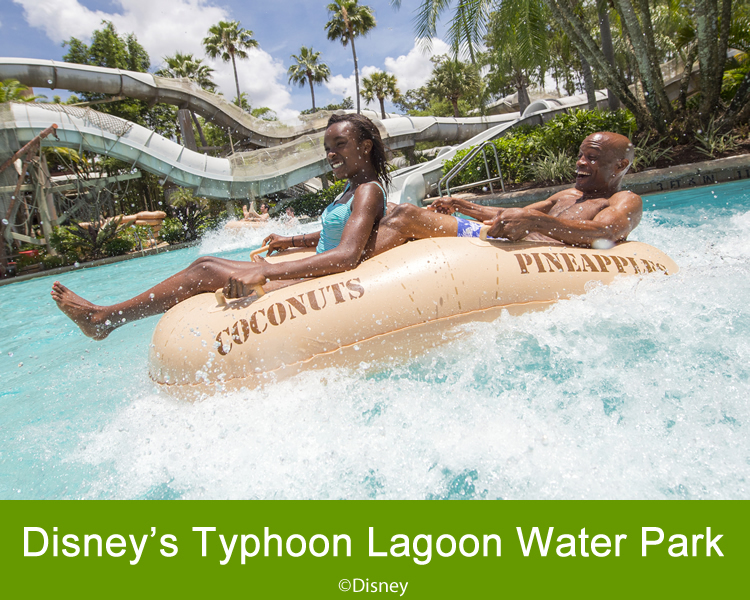 Water Parks are subject to seasonal and weather closures. Only one water park will be closed at any one time. 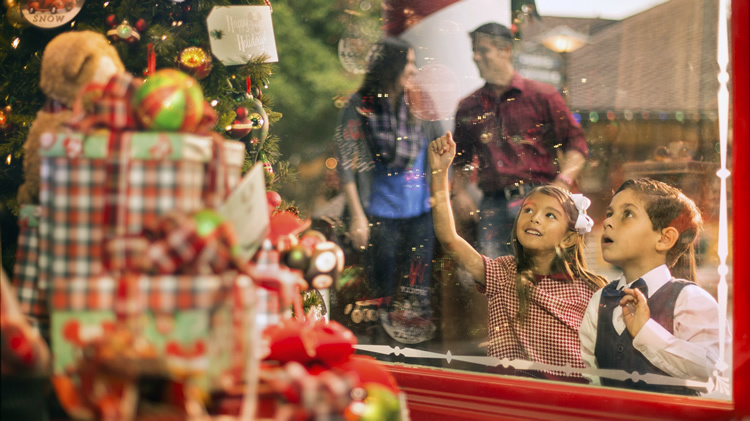 With something for everyone, Walt Disney World promises the holiday of your dreams. And come true they do – just like magic. • Designed for UK and Ireland guests, and only available to purchase pre-departure. (5)Valid Theme Park admission and online registration required. 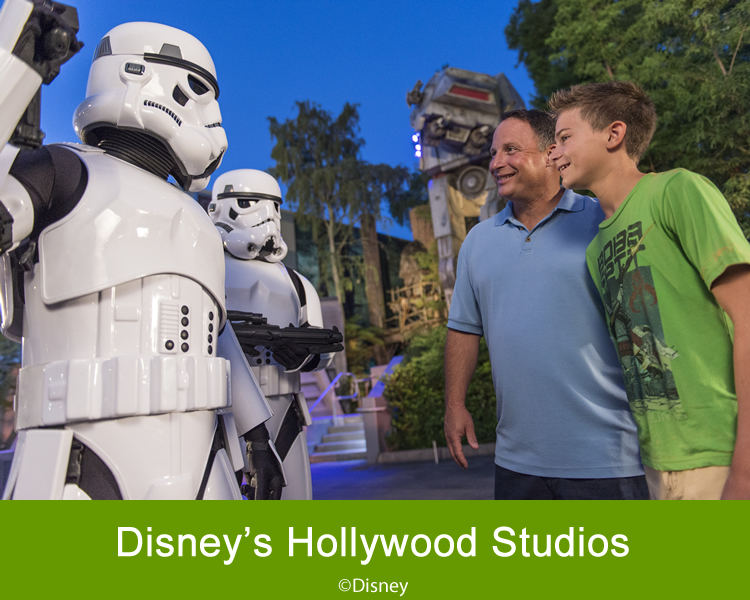 Disney FastPass+ attractions and entertainment experiences, the number of selections you can make, and available arrival windows are limited. 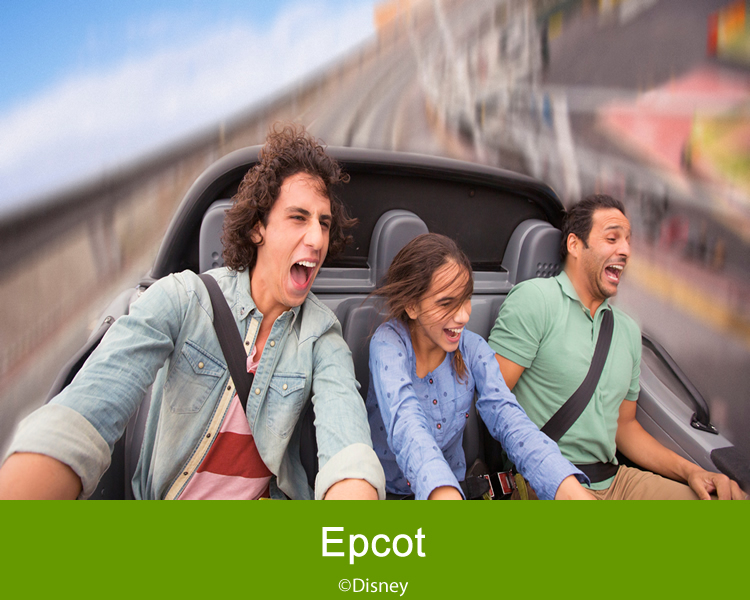 Disney FastPass+ attractions subject to change. (2)Memory Maker includes Disney PhotoPass photos and other digital content taken during the Memory Maker window and linked to the Memory Maker guest’s Disney account. 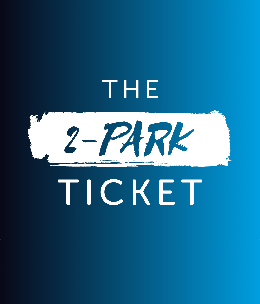 If Memory Maker is sold or ordered in combination with a Park Ticket, the Memory Maker window for that Memory Maker entitlement will be equal to the usage window of the associated Park Ticket and will automatically begin upon the first use of the associated Park Ticket. The Memory Maker window will end upon the sooner of either the expiration or depletion of the park ticket. A MagicBand is required to receive certain attraction photos and other digital content. Photos and other digital content will expire pursuant to the expiration policy at mydisneyphotopass.disney.go.com/help-and-support. Valid theme park admission required for certain photo locations. 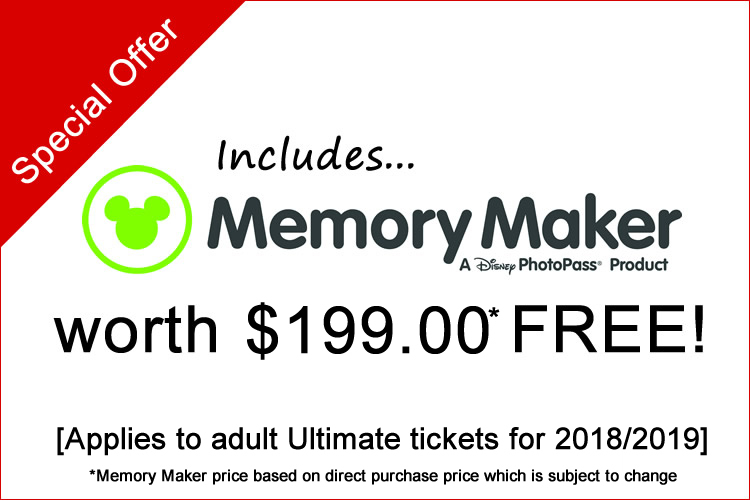 Memory Maker is subject to Memory Maker terms at mydisneyphotopass.disney.go.com/memory-maker-terms and, if applicable, Family & Friends terms at https://disneyworld.disney.go.com/en_GB/ park-experience-terms-conditions. Disney is not responsible for missing, lost or damaged photos or other digital content. (3)Standard gate price $199 correct at time of print. (4)Book by 31 Dec 2019 for arrivals through to 31 Dec 2019. 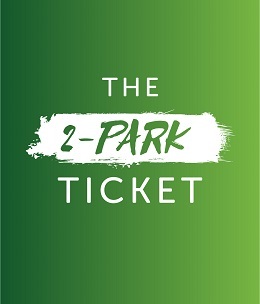 We will send you a real hard ticket, and not a voucher; ensuring minimal fuss upon arrival. 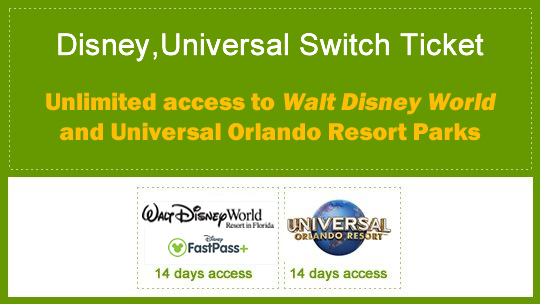 Disney's 14 Day Ultimate Ticket expires 14 days from first use. Access to 6 all six Disney Parks. 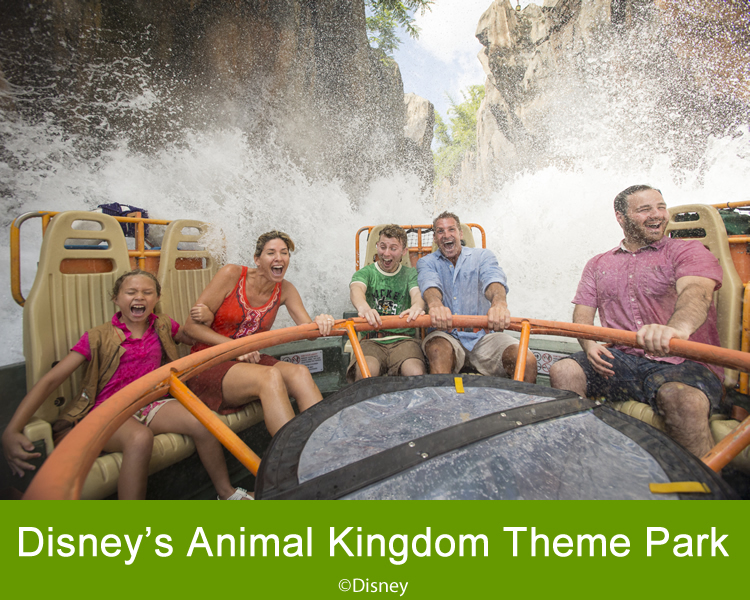 Visit as many Disney Parks in one day as you like! 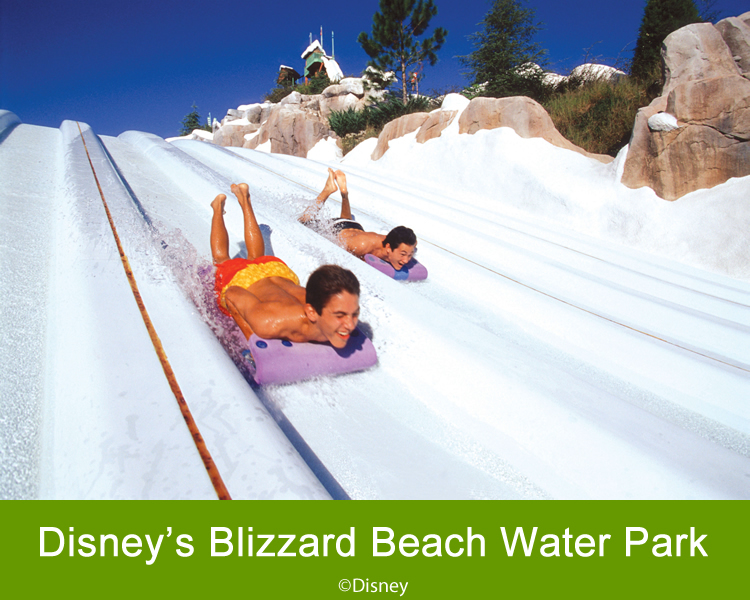 Use of the Walt Disney World Transportation System. 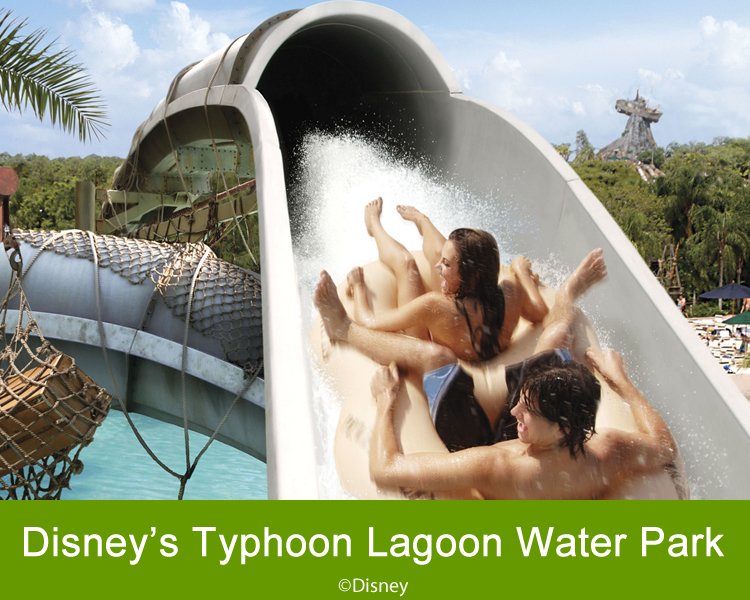 Water Parks subject to seasonal and weather closures. Only one water park will be closed at any one time. It’s the place where dreams come true. Imagine six fantastic Disney Parks, two exciting night-time entertainment districts, and a state-of-the-art sports complex. 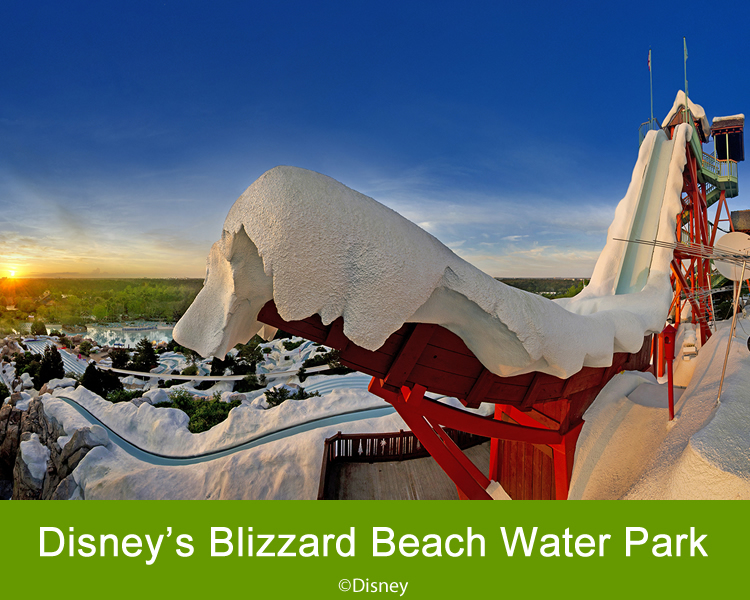 Now add in over 25 themed Resort Hotels, plus countless opportunities for dining, shopping and recreation, and it’s easy to see why Walt Disney World Resort is the number one holiday destination in the world. 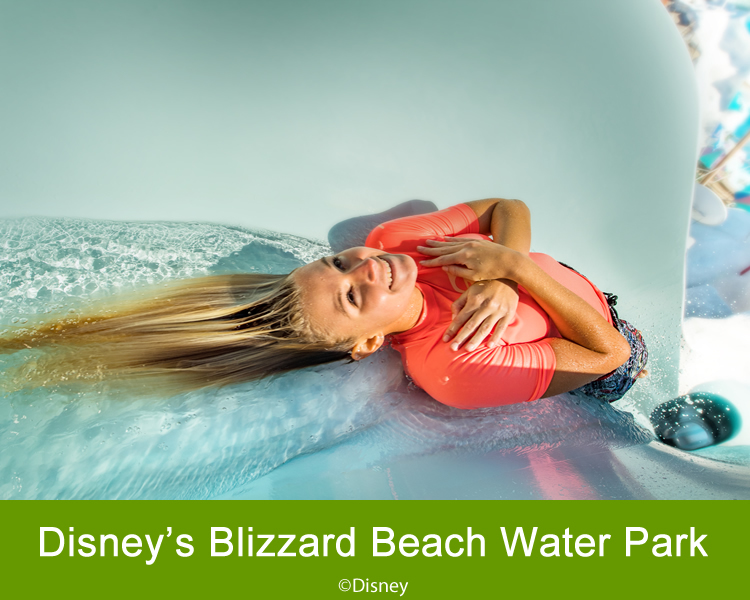 Whether you’re looking for beloved Disney Characters, thrilling attractions, splashing good Water Parks or even a relaxing beach or two, Walt Disney World has it all. Meet Mickey. Ride a magic carpet through Agrabah. Get right in the middle of your favourite toons with outrageous, in-your-face 3D. Plunge down a waterfall. Travel through time, space and under the sea. Golf from dawn ‘til dusk on pro courses. Water ski on private, pristine lakes. Shop ‘til you drop. Be dazzled by spectacular, world-class entertainment. Savour delectable dining at award-winning restaurants. The possibilities are virtually endless. And with so much to explore, there’s only one ticket that lets you play Disney your way: Disney’s Ultimate Ticket. 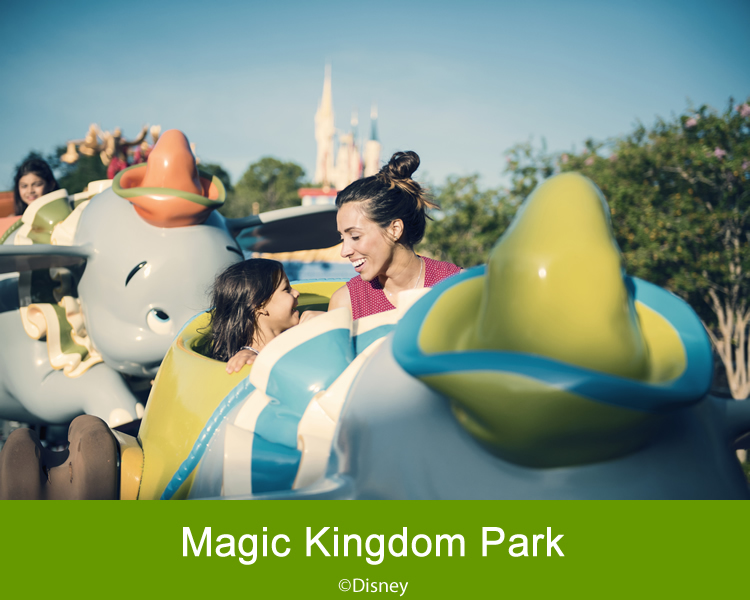 Designed for UK guests visiting Walt Disney World Resort in Florida, this ticket means you can come and go as you please to all six Parks and more at one amazing price. 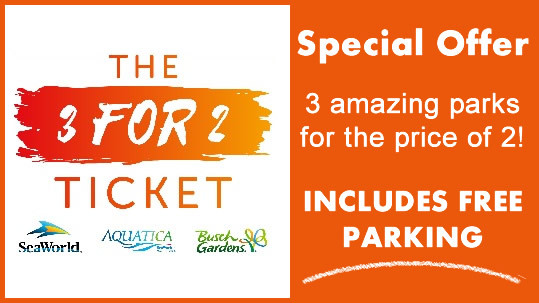 It’s the only ticket you need. 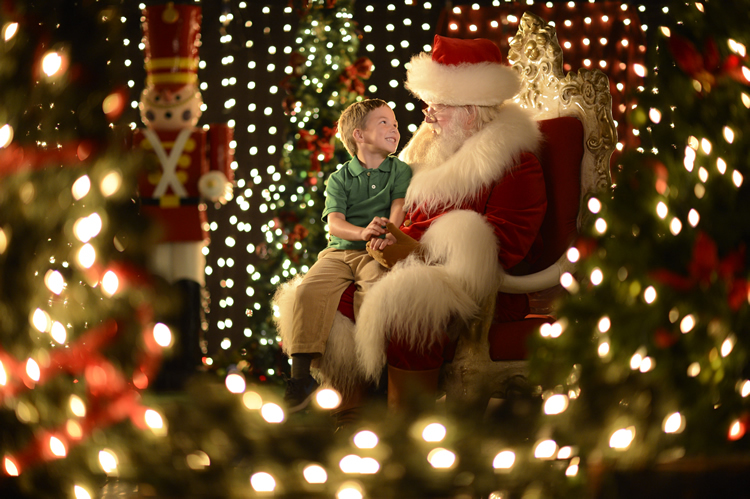 With something for everyone, it’s no wonder Walt Disney World is the holiday of your dreams. And come true they do – just like magic. All our Disney Untimate Tickets include FastPass+ which means that you can reserve times for selected attractions up to 30 days in advance. Full terms can be found here - https://disneyworld.disney.go.com/park-experience-terms-conditions/ Memery Maker expires when your ticket expires. We will send you a real hard ticket, and not a voucher; you head straight to the gate and not guest services. 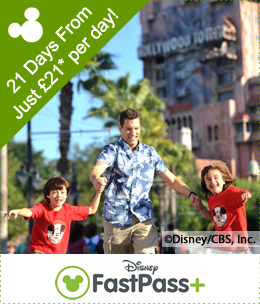 Disney's 21 Day Ultimate Ticket expires 21 days from first use. Tickets are Disney’s My Magic+ enabled. Access to 6 Disney Parks. 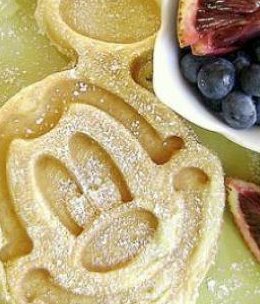 If you’re looking for a great way to start your day we have an amazing character dining opportunity sure to fit your family needs!! Arrive in style at the magnificent Disney's Contemporary Resort in a luxurious 5 star limousine. 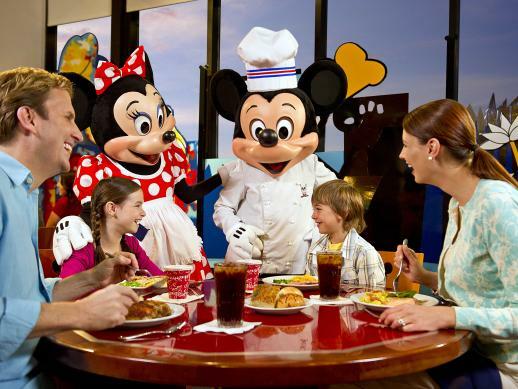 Breakfast includes a freshly cooked buffet accompanied by some of your favorite Disney Characters! Return to your hotel or to select theme parks at breakfast conclusion. Tour Operates: Tuesdays, Wednesdays and Thursdays. Duration: Approximately 2 hours including one hour for breakfast. 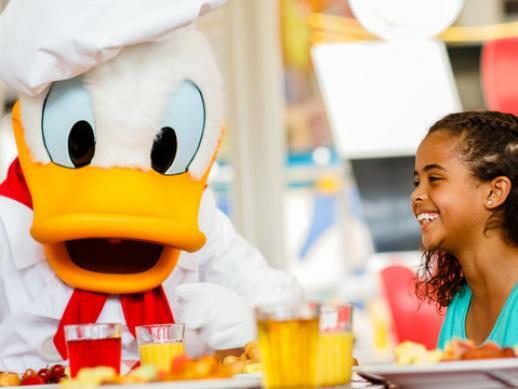 Includes: Shared luxury transportation from your Orlando hotel or Orlando villa by either stretched limousine or state-of the-art Mercedes Sprinter Limousine, all-you-can-eat, Character Breakfast at Disney’s Contemporary Resort. 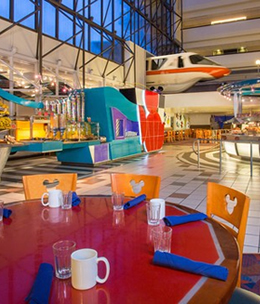 Schedule: Breakfast at Disney’s Contemporary Resort is between 8.00am and 9.00am. Your exact pick-up time will be advised locally. 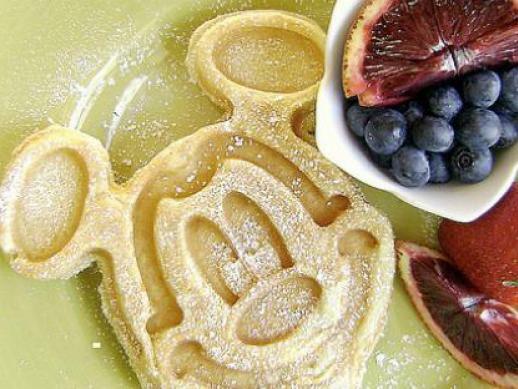 After breakfast you will be met at 9.15am and returned to your accommodation or you have the option to use the Disney Monorail System or be taken to Universal CityWalk for easy access to Universal Studios or Universal’s Islands of Adventure. 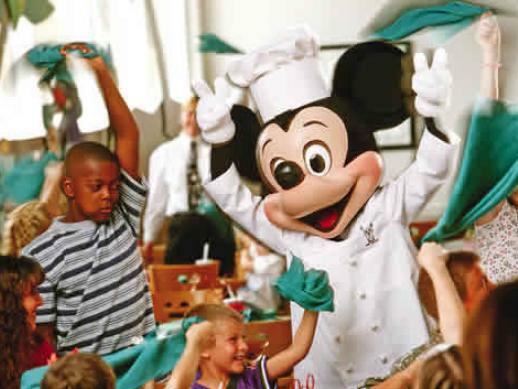 Enjoy a fabulous meal at Chef Mickey’s Fun Time Buffet. 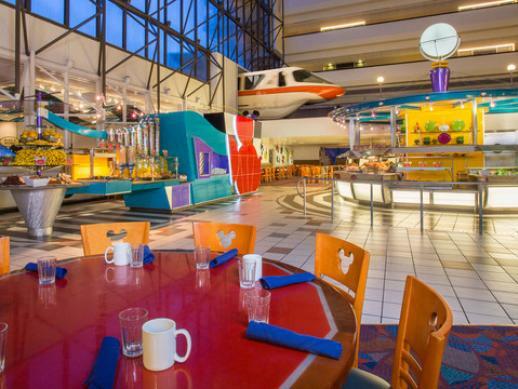 Dine with Mickey and friends at Disney’s Contemporary Resort. As the monorail whizzes by, Disney Characters mingle with Guests for photos and autographs and periodically lead diners in song and dance. Remember that 5 star door to door stretch limousine service is included! 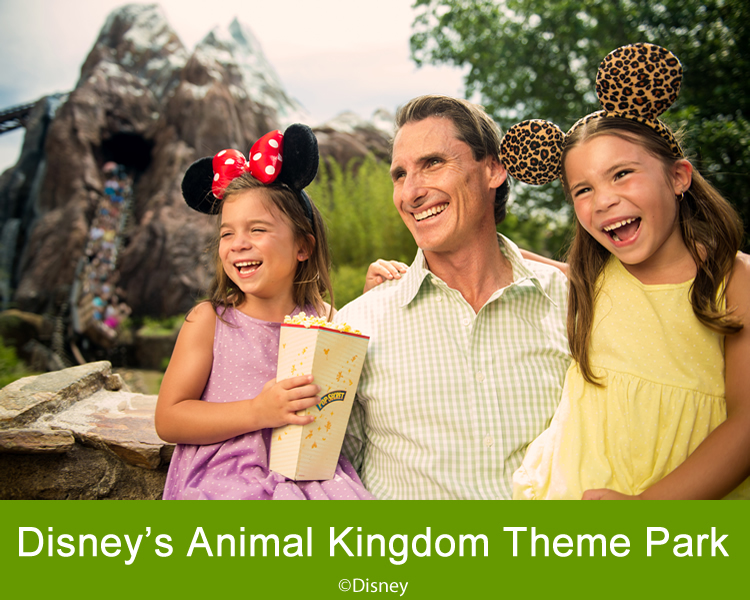 Also includes complementary family photo and a visit to Disney Springs prior to dinner to soak up the sights and sounds. Operates: Tuesdays, Wednesdays and Thursdays. Includes: Shared transfers by either stretched limousine or brand new state-of the-art Mercedes Sprinter Limousinefrom your hotel and back, champagne and water for the Limousine ride, Character Dinner at Chef Mickey’s Restaurant, large table for entire group, complimentary family photo, Free time to explore Downtown Disney before dinner. Schedule: Pick-up is normally between 1.00pm-3.30pm (dependent on your hotel/villa location). 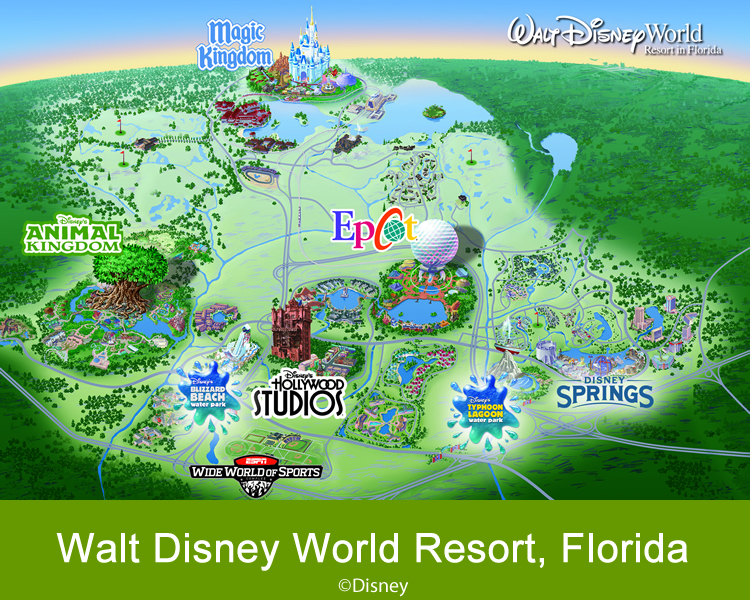 You will then be taken to Disney Springs where you have approximately 1 hour 45 minutes to explore this area. 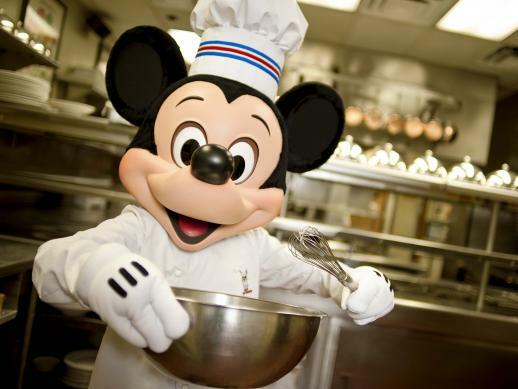 You will then be re-collected from Disney Springs between 4.15pm - 5.45pm and taken to Chef Mickey's for your character dinner. The witching hour is almost here, so get your favourite costume ready for Mickey’s Not-So-Scary Halloween Party at Magic Kingdom Park! On select nights and as the seasons change, new experiences come to life across the parks. 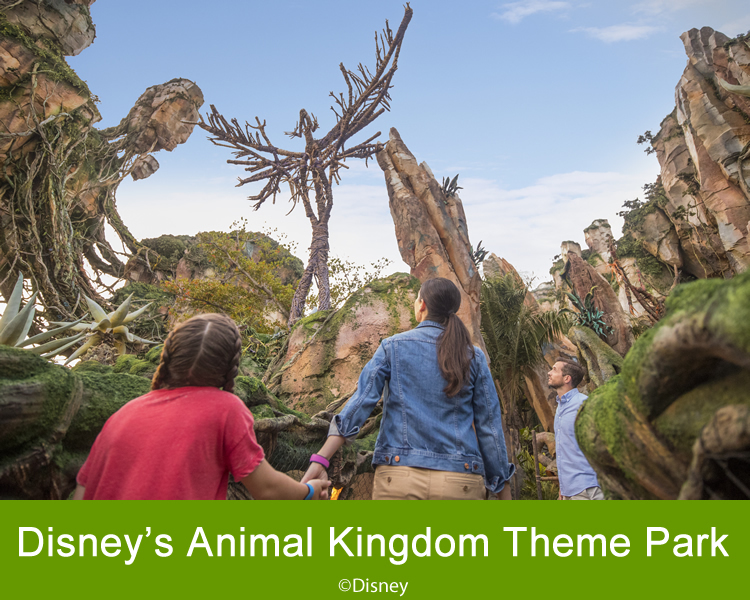 Take in all the special lighting, music, theming effects and magical decorations as you look for many of your favourite Disney Characters and Disney Villains dressed up for the occasion. Discover world-class theatrical entertainment, enjoy special goodies and experience all the excitement of villainous entertainment! Hocus Pocus Villain Spelltacular - Experience chills and thrills while encountering the three sisters from Disney's Hocus Pocus as they use their magic to join forces with Disney’s vilest villains. Look for appearances from Dr. Facilier, Oogie Boogie and Maleficent. Combine them and other great Disney villains with amazing dancers, wild visual projections and otherworldly special effects to make Hocus Pocus Villain Spelltacular a not-to-be-missed Halloween treat! The Cadaver Dans Barbershop Quartet - Making their way back to Magic Kingdom Park for some Halloween-Inspired Harm-onies, this Dapper Dans-style “band” will have you howling in laughter to a bone-rattling bevy of tunes, which may include: Boo, Cruella DeVil, The Oogie Boogie Song, Grim Grinning Ghosts, Ghost Riders In The Sky, and many more. Trick or Treat Throughout Magic Kingdom Park - It wouldn't be halloween without gathering up some goodies! From land to land, get your fill of sweets, snacks and more. Scream-o-Ween Dance Party - Dare to scare on Halloween 2019 as you kick up your feet with Mike, Sulley and other favourite friends from Monstropolis. Happy HalloWishes Fireworks - Celebrate the hallowed spooky season with a high-flying spider web of spine-tingling pyrotechnic effects and haunting melodies. Enjoy a fantastic fireworks show where the Disney Villains go trick-or-treating in the sky! Mickey’s Not So Scary Halloween Party at Magic Kingdom Park is a special event that requires a separate admission ticket. Mickey’s Not So Scary Halloween Party Tickets are only valid for the date purchased. All attractions, experiences and event elements are subject to change without notice. Tickets are non-transferable and non-refundable. Join family, friends and Mickey too for an oh-so-jolly holiday celebration! Encounter familiar Disney friends as you come face-to-face with beloved Characters decked out for the holiday celebration! During Mickey’s Very Merry Christmas Party, you’re invited to share hugs, receive autographs and capture photos with over a dozen beloved Disney Characters as they spread holiday cheer around Magic Kingdom Park. Share in the spirit with classic Characters dressed in their holiday best, and enjoy rare appearances from the likes of Santa, Jack Skellington as Sandy Claws and Scrooge McDuck—there’ll be no ‘Bah! Humbug!’ here! Mickey’s Most Merriest Celebration: Christmas fun awaits as Mickey invites his pals over for an unforgettable party. 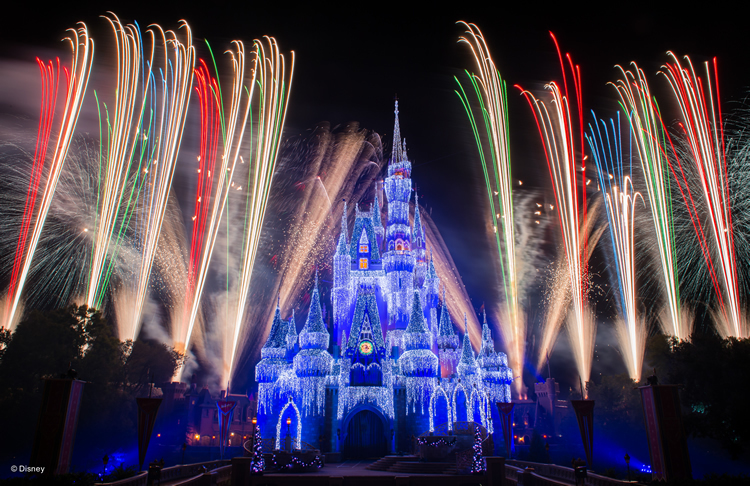 A Frozen Holiday Wish: Get swept up in the holiday spirit when Queen Elsa transforms Cinderella Castle. 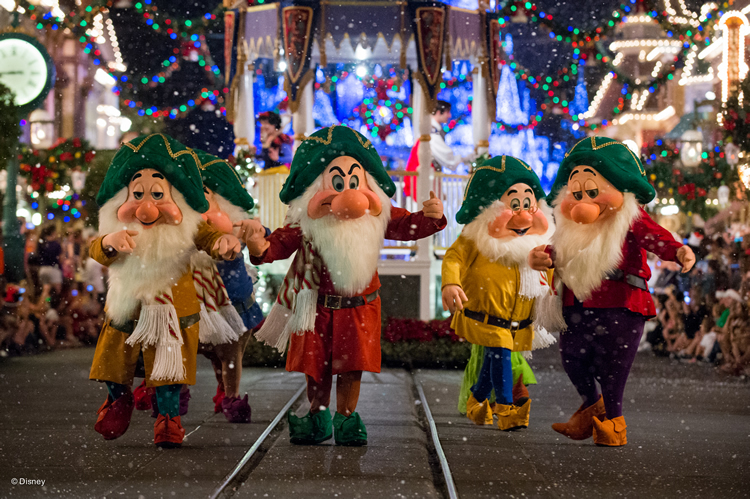 Once Upon a Christmastime Parade: Wave to Disney friends during a holiday parade brimming with magic and cheer! Holiday Wishes: Light up your night with a holiday fireworks spectacular over Cinderella Castle. A Totally Tomorrowland Christmas: Join favourite Tomorrowland friends for a Christmas party that’s out of this world. Club Tinsel: Bust a move during a mega-fun dance party at Cosmic Ray’s Starlight Café. • Mickey’s Very Merry Christmas Party Dining: Jingle your bells with delicious dinner options during our holly-jolly jubilee! • Fireworks Holiday Dessert Party at Tomorrowland Terrace: Indulge your senses in seasonal delight from the comfort of priority seating. • Fireworks Holiday Dessert Party with Plaza Garden viewing: Enjoy sweet treats and spectacular fireworks from a reserved viewing area. 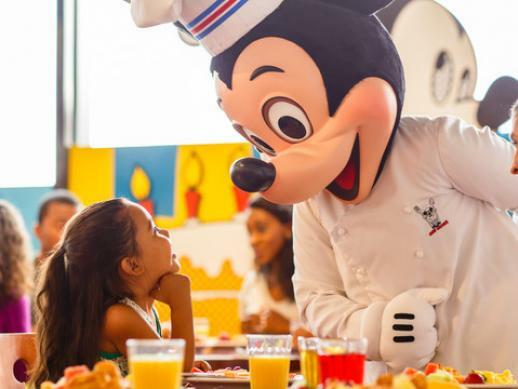 • Seasonal in-room celebrations: Discover ‘Dreaming of a Disney Holiday’ while staying at a Disney Resort Hotel—with personalised gifts from Mickey and Minnie Mouse! • Exclusive merchandise: Bring home a Mickey’s Very Merry Christmas Party memory, with a piece of official merchandise from shops across Magic Kingdom Park. www.FloridaCarHire.net - 10% Off Voucher Code! Q: Will I receive real tickets or vouchers? 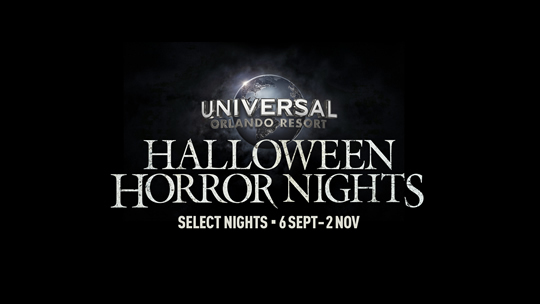 A: Orlando Attraction Tickets will send you real tickets in the post. Please note that these Disney Tickets are the equivalent of cash and therefore you should take all necessary precausions to keep them safe, Orlando Attraction Tickets cannot replace lost or damaged tickets. Q: Can I use my Disney 7 Day Ultimate Ticket to visit more than one Disney Park in a day? A: You most certainly can; you can visit as many of the Disney Theme Parks (Magic Kingdom, Epcot, Disney's Hollywood Studios & Disney's Animal Kingdom) in one day as you like and this will still only count as 1 days use. Q: Do I need to use my Disney 7 Day Ultimate Ticket over consecutive days? A: No, the days do not need to be used consecutively but must be used within 14 days of first use. 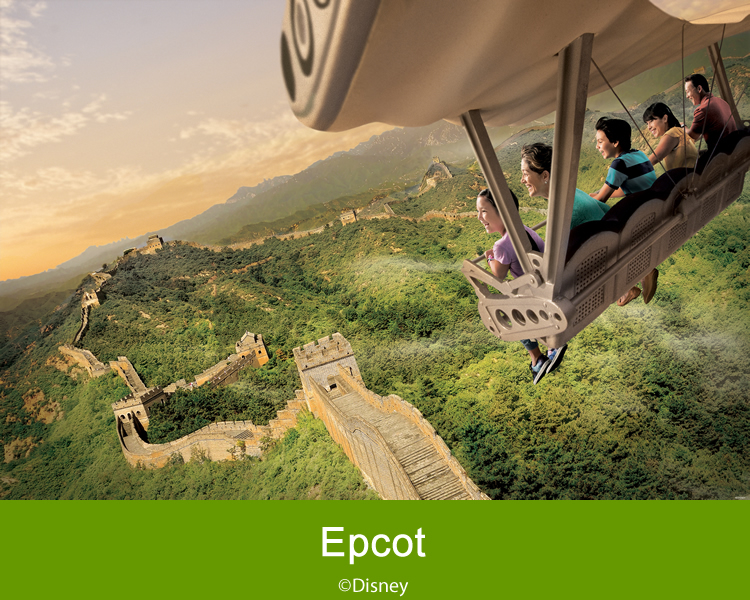 Wear comfy shoes you’re going to be doing a lot of walking, Disney’s Magic Kingdom for example; spans 107 acres! 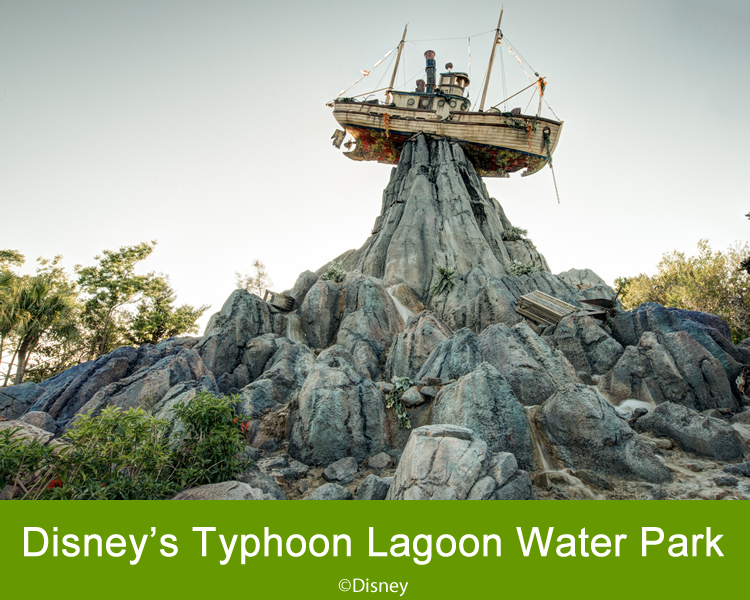 Try to start at the back of the park and work your way to the front, most people head to the nearest attraction upon entry so the attractions at the back of the park will have the shortest wait times. 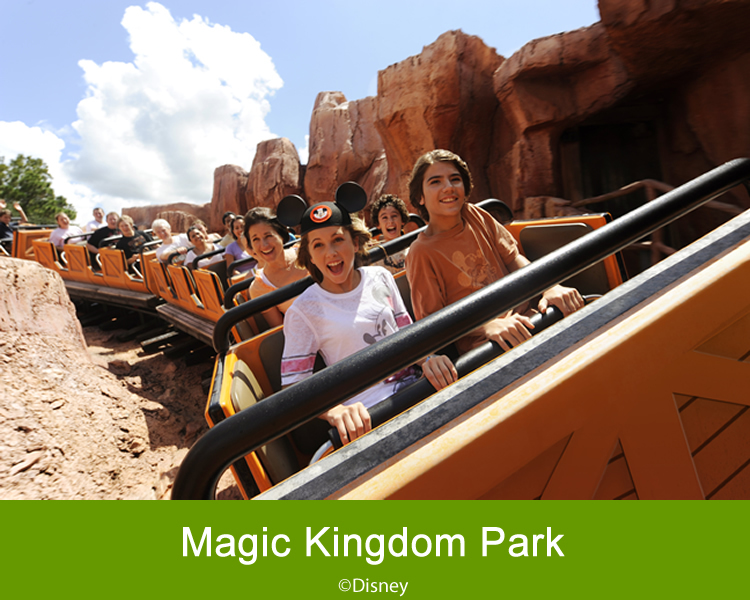 Alternatively take advantage of the Disney My Magic+ to plan your day at the parks. Remember to take your sun cream with you; standing in lines is a very easy way to get burnt. Restaurants get booked up quickly make sure you pre-reserve your table to avoid disappointment. With most parks you can pre-book up to 180 days before your visit! A: Orlando Attraction Tickets will send you real tickets in the post. Please note that these Disney Tickets are the equivalent of cash and therefore you should take all necessary precautions to keep them safe, Orlando Attraction Tickets cannot replace lost or damaged tickets. 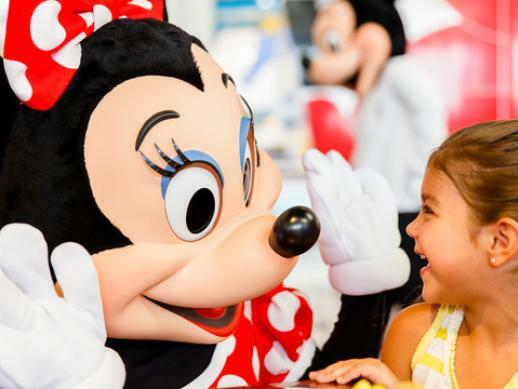 Q: Can I use my Disney 14 Day Ultimate Ticket to visit more than one DisneyPark in a day? A: You most certainly can; you could visit all 6 parks in one day if the feeling took you. 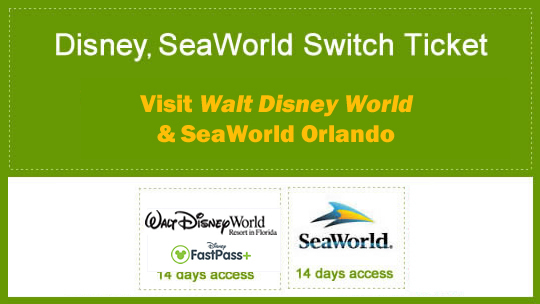 Q: Do the Disney 14 Day Ultimate Tickets include use of the My Magic+ system? A: Yes it does. 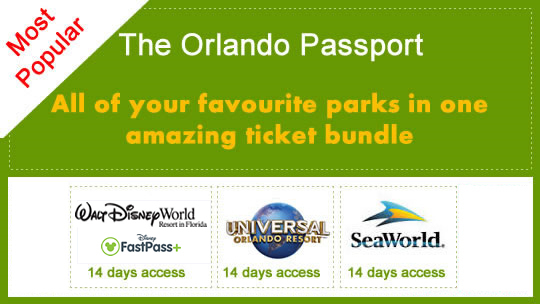 Orlando Attraction Tickets recommends using this facility to make the most of your 14 day Disney Ultimate Ticket. 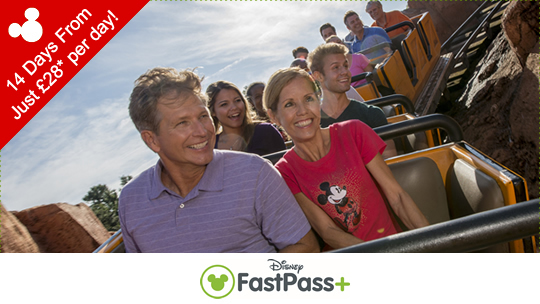 Alternatively take advantage of the Disney Fast Pass to plan your day at the parks. Take your own water. It can be expensive in the parks and also cuts in to your theme park time. Height restrictions are there for a reason, the park isn’t being a party pooper its for your safety! Q: Can I use my Disney 21 Day Ultimate Ticket to visit more than one DisneyPark in a day? Q: Do the Disney 21 Day Ultimate Tickets include use of the My Magic+ system? The Disney VIP Character Breakfast operates every Tuesday, Wednesday and Thursday and includes return transfers from your hotel by either stretched limousine or brand new state-of the-art Mercedes Sprinter Limousine, all-you-can-eat breakfast and the chance to meet some of your favourite Disney Characters including Mickey, Minnie, Donald and Goofy. Hot Buffet - Chef's preparation of custom eggs and build your own omelets, bacon, sausage links, scrambled eggs, cheese blintz, strawberry melba, apple cobbler, peach and white chocolate bread pudding with vanilla sauce, blueberry pancakes, corned beef hash, Spanish scramble, mini pancakes, Mickey waffles, fresh Challah bread French toast, country-style biscuits and gravy, grits, oatmeal and shredded triangle potato. Our limousine excursions offer the convenience of door to door service. As all limousine excursions use SHARED limousine transportation this requires us to wait until the day prior to the excursion to formulate the most efficient route and provide exact collection times. We ask clients to contact us no later than 72 hours prior to their excursion date to verify we have their correct accommodation details (full address including zip code, contact number, gate code etc.). We will then contact them at least the day prior to provide exact collection time. In order to operate these limousine excursions efficiently we reserve the right to ask a client to make their way to a centralized pickup in the event their accommodation exceeds an acceptable distance from the standard Orlando tourism area. 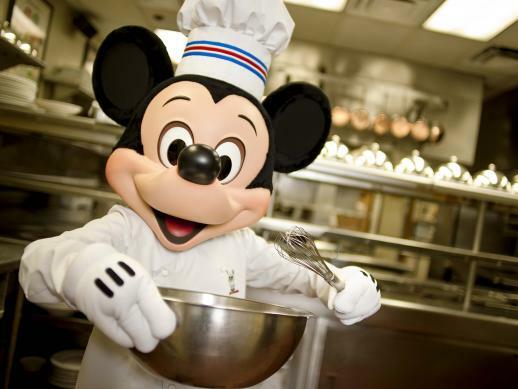 Chef Mickey's Character Dinner with Luxury Transfers operates on Tuesdays, Wednesdays and Thursdays throughout the year. This excursion is not available on other days of the week. Transfers are operated on a shared basis so you may share with other families/couples depending upon the number of persons in your party. Dinner showcases roasted chicken, carved beef, pasta, savory sides and kids’ favorites like macaroni and cheese. Guests of all ages will delight in the sundae bar, where you can customize your own decadent dessert. Please note entry for this special event are provided as a voucher which is to be swapped at the “Will Call” desk which is just to the right of the main entrance to the Magic Kingdom. 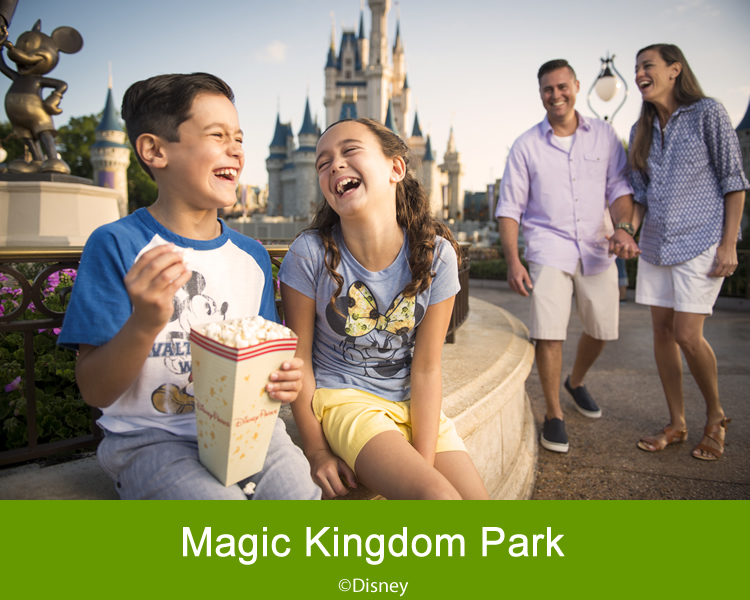 The E-Ticket has a number on it that can be entered into the My Disney Experience App, or alternatively the PDF E-Ticket can be presented on any mobile device along with photo ID for admittance. MNSSHP is on a request basis that can take up to 24 workign hours to confirm. 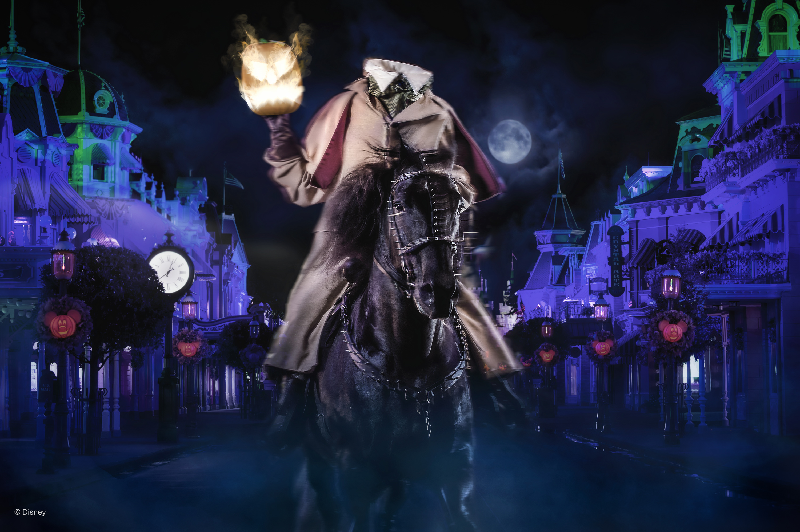 Mickey's Not-So-Scary Halloween Party at Magic Kingdom Park is a separately ticketed event held on select nights in August, September, October and November from 7.00pm to midnight. Ticket is valid only for admission to the Mickey’s Not So Scary Halloween Party at Magic Kingdom Park from 7.00pm to 11.59pm on the date specified. Tickets are valid only during specific event dates and hours. Prices, entertainment, attractions, experiences, ticket types, entitlements and other event elements subject to change without notice. Parking is not included in the ticket price. GUESTS AGES 13 AND UNDER, costumes and some masks may be worn, as long as the mask does not cover the entire face and eyes are visible. Disney reserves the right to deny admission to or remove any person wearing attire that is considered inappropriate or attire that could detract from the experience of other Guests. Disney reserves the right to deny admission to or remove any person wearing attire that is considered inappropriate or attire that could detract from the experience of other Guests. 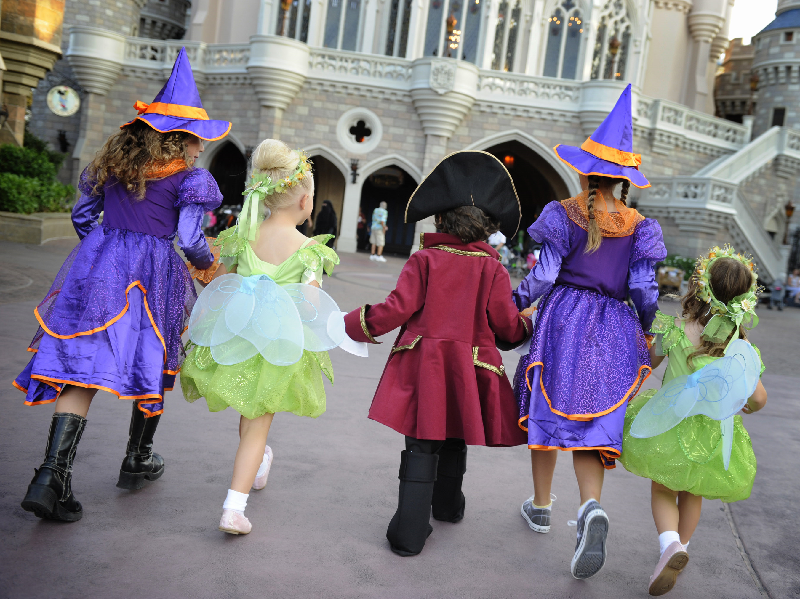 All Guests may dress as their favourite character, but may not pose for pictures or sign autographs for other Guests. Costumes must be family-friendly and may not be obstructive, offensive, objectionable or violent. Costumes may not contain any weapons that resemble or could easily be mistaken for an actual weapon. 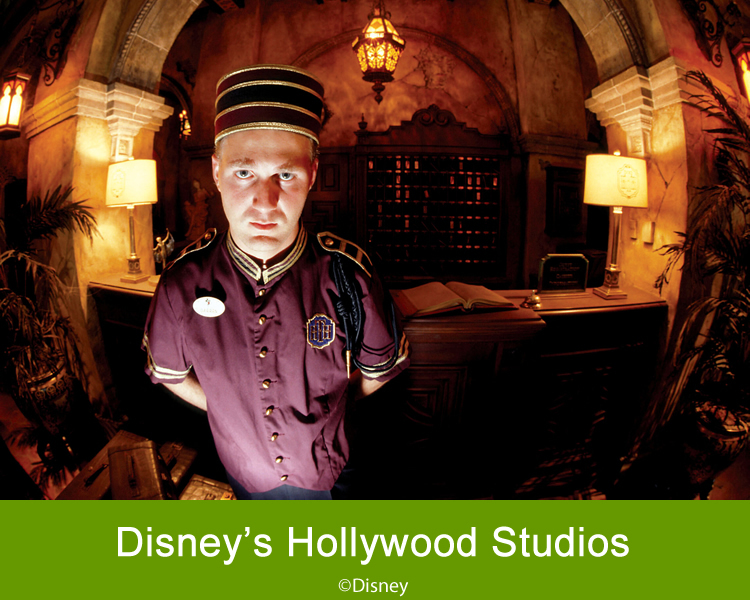 Costumes may not contain sharp objects, pointed objects or materials that may accidentally strike another Guest. 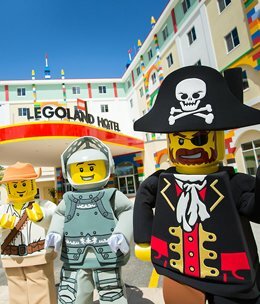 Guests who do not adhere to these guidelines may be refused entry into, and/or removed from,unless his or her costume can be modified to meet the above standards. Capes may be worn if the length does not go below the waist. Themed T-shirts, blouses, sweatshirts and hats are acceptable. Acceptable accessories include: transparent wings, plastic light sabers, toy swords, and tutus. Headwear may be worn as long as it does not cover the face. Children younger than age 3 don't need a ticket. Once purchased, tickets are non-transferable and non-refundable. All rules and regulations are subject to change without notice. Mickey’s Very Merry Christmas Party at Magic Kingdom Park is a separately ticketed event held on select nights in November and December from 7.00pm to Midnight. Ticket is only valid to the Mickey’s Very Merry Christmas Party event at Magic Kingdom Park from 7.00pm to Midnight on the date specified. Tickets are not valid for entry to Magic Kingdom Park at any other time. Dates are on a request basis. Disney can take up to 72 hours to confirm your prefered date. By making a purchase you are requesting that date and it is not guaranteed until confirmed by Orlando Attraction Tickets. Please note tickets are non-transferable and non-refundable. All rules and regulations are subject to change without notice. * Please enter email address.